It’s a tale as old as time – older than Old North even. We’re talking about love, people. With a history dating back to 1890, Central is no stranger to love, but what does modern-day love look like on our campus? Let’s start with young love. 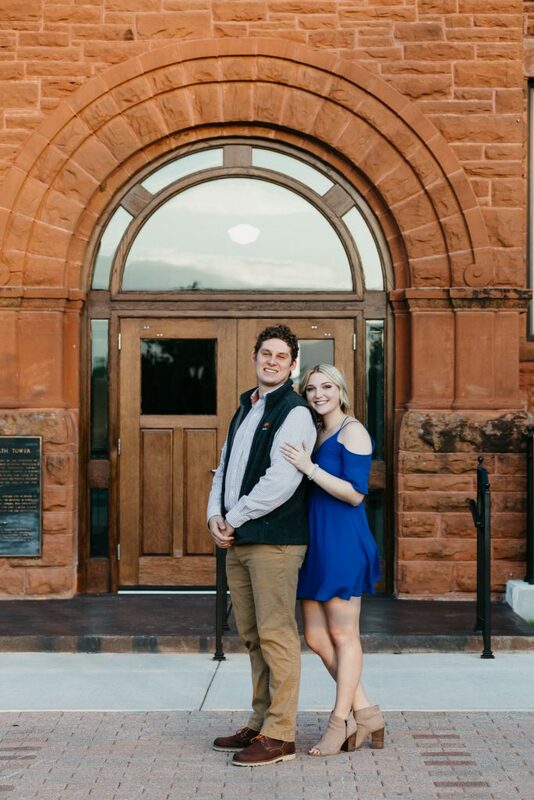 Meet Aspen Loard and Logan Conn, two “loveBronchos” who met and fell in love right here on Central’s campus. 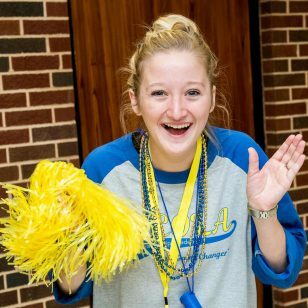 “We were both in Greek organizations, and we ended up being paired together for homecoming. One night at an event, we began to talk and hit it off,” Aspen explained. “I asked her to go on a date later that week, and the rest is history,” Logan added. 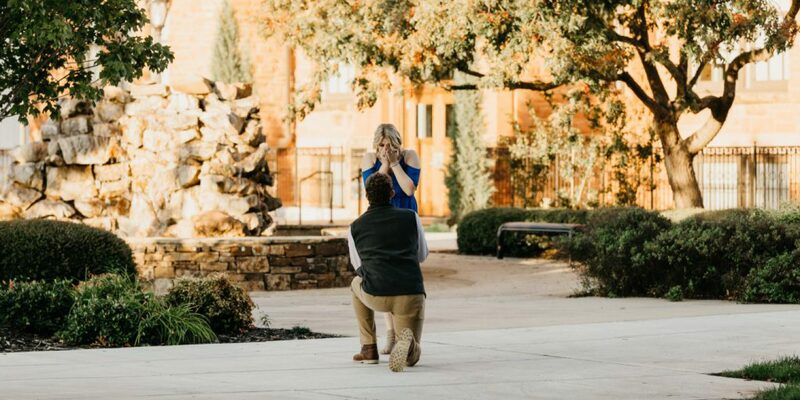 That history began in November 2015, and nearly two years later, Logan got down on one knee and popped the question, during the same week that brought them together – UCO Homecoming Week. “If it weren’t for Central, we would have never met each other. 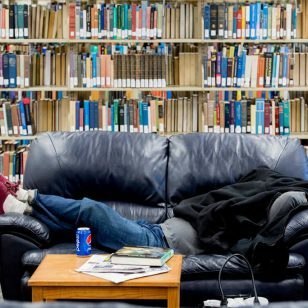 Being on campus and being involved in organizations here, at Central, allowed us to find one another,” the couple said. On Valentine’s Day, Aspen and Logan say they focus more on being together than on material things, whether that includes making dinner together or a visit to one of their favorite restaurants (usually involving breakfast food). According to Logan, the secret to a happy and healthy relationship is in the little things. 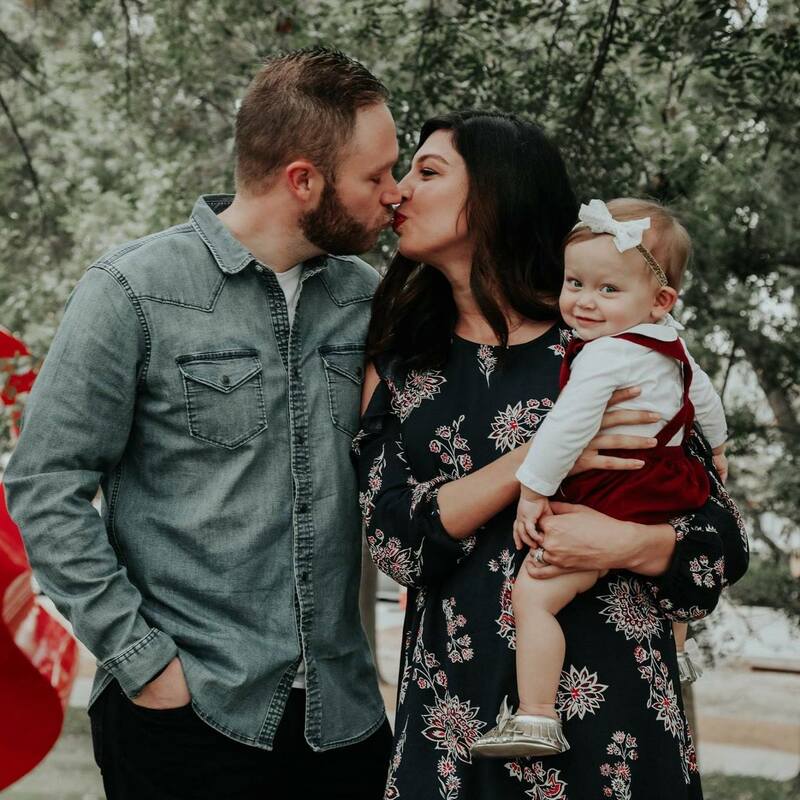 With a few more years under their belt, Sarah and Caleb Everett are well on their way to living a forever Central love story. After meeting during Spring Sing (Caleb was cast as Prince Charming and Sarah was Cinderella), the two dated for more than two years before tying the knot five years ago. 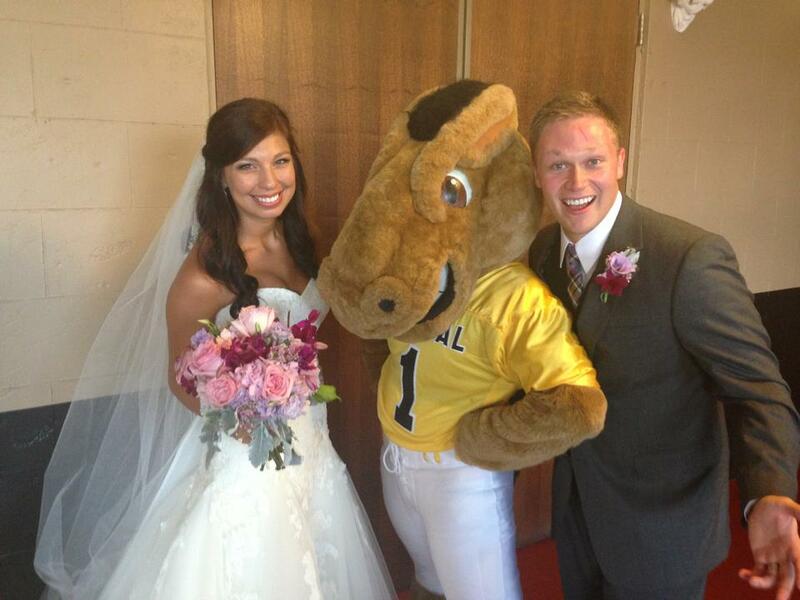 And as if their story wasn’t #HoovesUp enough, these two took their wedding to the next level. That’s right. We’re talking the myth, the man, the legend – Buddy Broncho. 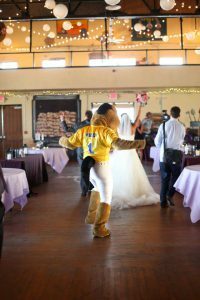 “We met at UCO and Buddy Broncho was in our wedding! We both were very active on campus. 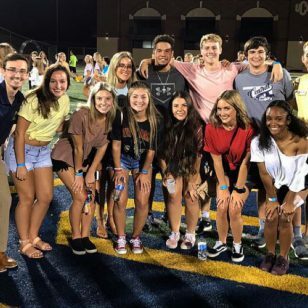 Even though we didn’t start dating until senior year, both of us have amazing memories at UCO, and we give the university 100 percent credit to forming the leaders we are today,” Sarah said. Throughout their time together, they’ve celebrated big milestones and precious life events, and let’s just say, they know how to celebrate right. We can’t wait to welcome baby Everett on campus for the Class of 2038! Love at Central isn’t just for students. 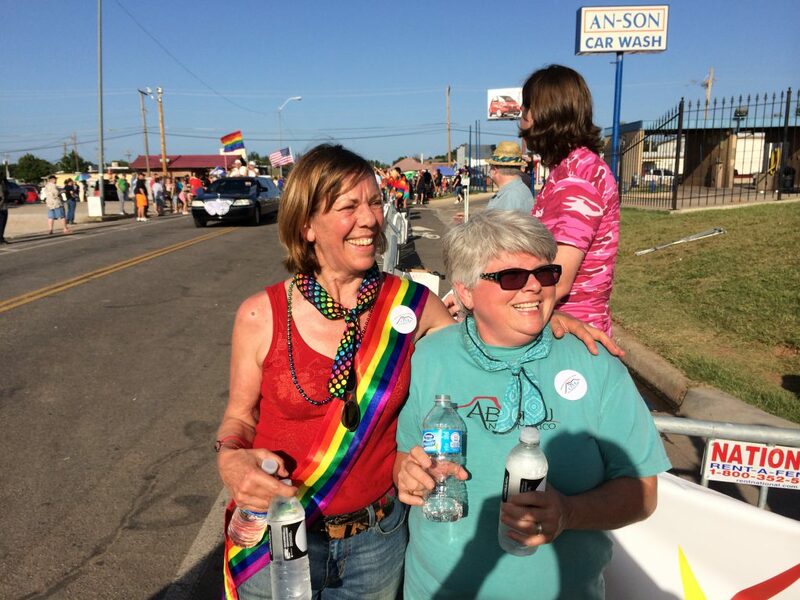 Charleen and Barbara Weidell, both faculty members in the UCO College of Fine Arts and Design, have been together for 16 years. “We met in 1999 when we both started our Master of Fine Arts programs at San Diego State University. Barb was in the ceramics program, and I was in the jewelry/metalsmithing program. We started dating in 2002, just before completing our graduate degrees. It was a graduate school romance,” Charleen said. The Weidells share a love for art, teaching, studio practice and, of course, Central. 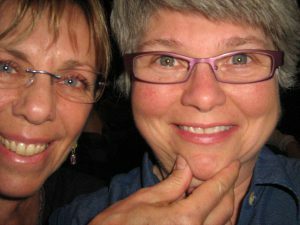 Charleen and Barbara relish their wedding day, October 12, 2013, more than most. “It’s not only our personal day to celebrate, but this was a time our nation stood up for marriage equality,” Charleen explained. Love at Central is as diverse as the people who share it and the community of students, faculty and staff that foster it. Our heart is where Central is. 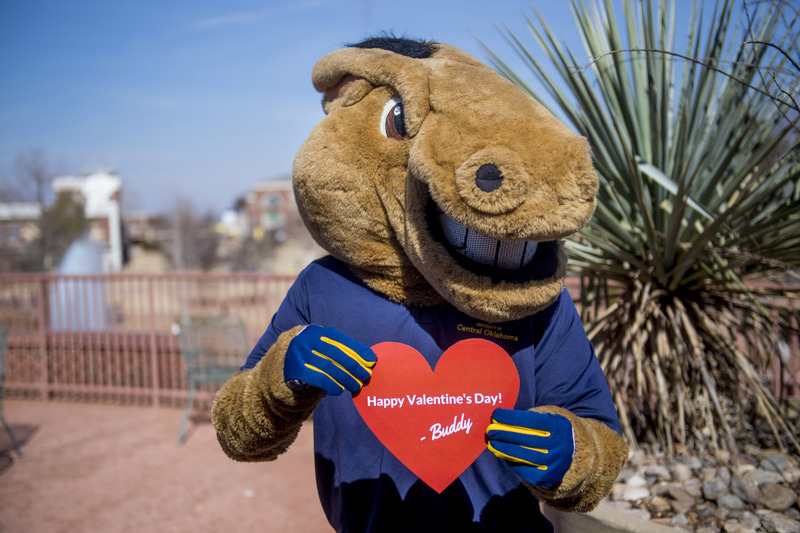 Happy Valentine’s Day, Bronchos! We love ya!